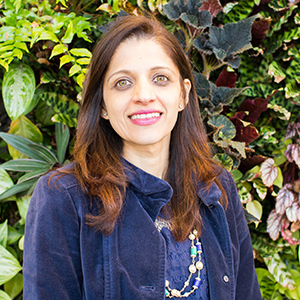 July 12, 2018 Pinky Advani is a Senior Business Development Manager at Arlington Transportation Partners. She has been living a car-lite lifestyle for 15 years and currently rides the Metro each day to work. ATP TAKEAWAY: If your company is looking to retain employees and boost benefits, introducing an informal or formal telework policy may be the answer. See how telework improves business continuity and employee morale. Telework is a great work strategy to reduce commute stress, increase productivity, and decrease operating costs. In fact, there has been an increase in the number of employees choosing to work from their homes at least part-time, in recent years due to the many benefits of teleworking. Teleworking is working at an alternative location other than your central work site. We understand that not all jobs are conducive to telework but for those that are, it is worth considering a pilot program. VPN-connectivity, VoIP, web conferencing, and other available technology has made teleworking easy. Managers and employees can both work in perfect harmony from two remote locations. 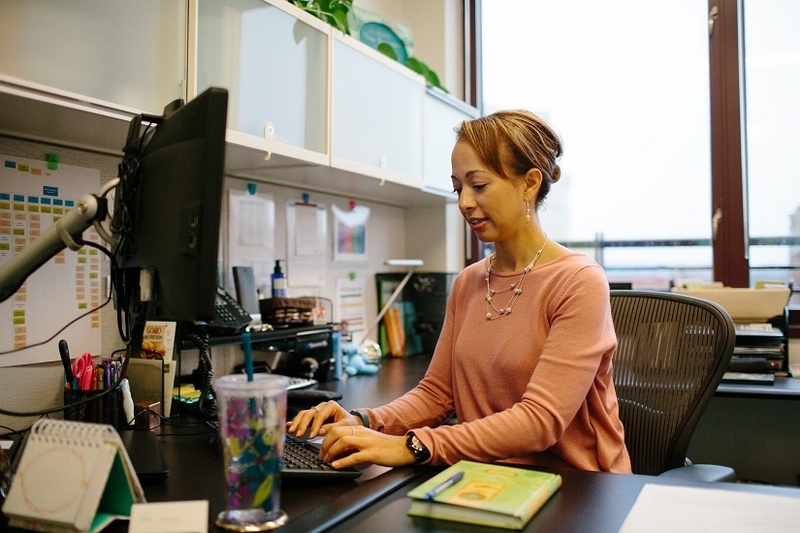 Airline Reporting Corporation (ARC), an Arlington Transportation Partners (ATP) Champion located in Clarendon, formalized their telework program and have seen the benefits first-hand. "ARC has embraced teleworking in our organization for a variety of reasons. Telework policies help attract and retain employees, limit the impact of operational disruptions due to inclement weather, and provides flexibility with our workspace needs. Employees benefit by eliminating stressful commutes and by providing a positive work/life balance." ATP has partnered with Telework!VA to assist companies in establishing and administering a telework program. Telework!VA is an online resource helping businesses start or expand a formal telework program. Get in touch with us to start implementing a telework policy, or download our telework management guide with worksheets and information to consider for teleworking. Editor's Note: This blog was published in June 2015 and has been republished with new information written by Christy Lee.